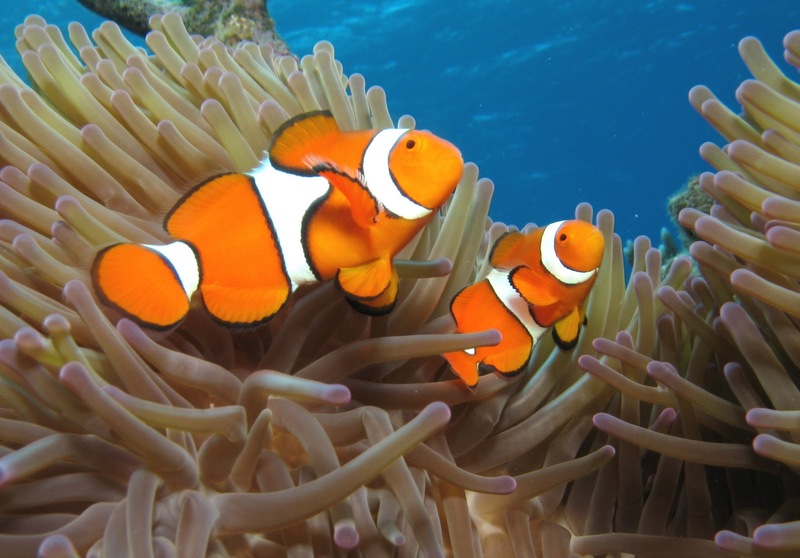 Nemo Fish also known as Clown Fish is a beautiful coral fish, they life near anemone, alone or in a small group of Nemo fish. 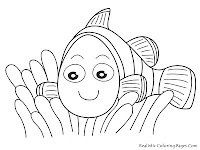 They're many type of this fish but there are 2 most popular clown fish, they are Ocellaris Clown Fish and Percula Clown Fish. Nemo fish mostly found in Pacific Ocean and in the Great Barrier Reef, Here they're life in the middle of anemone. 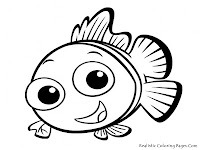 In this area they bigger size around 4.5 inch but when they are in the aquarium the bigger are only around 3.5 inch. 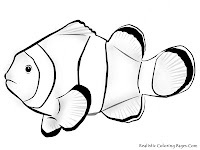 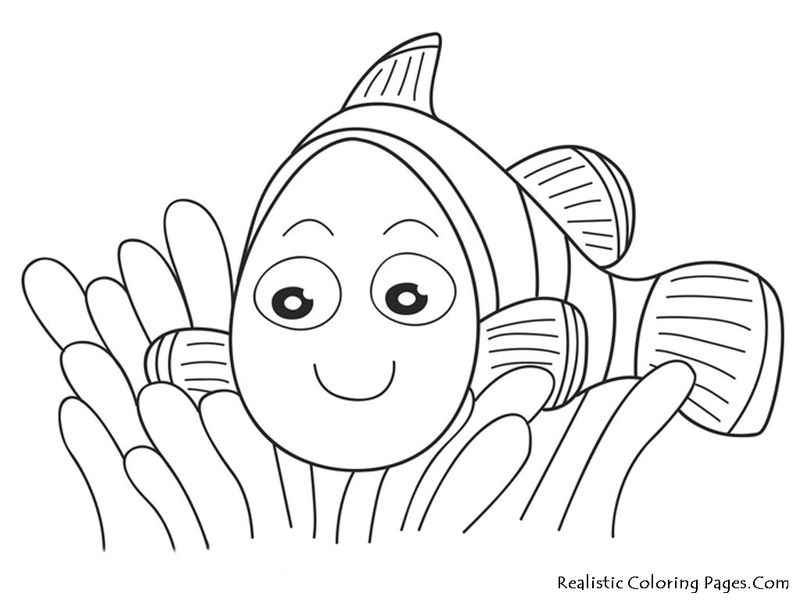 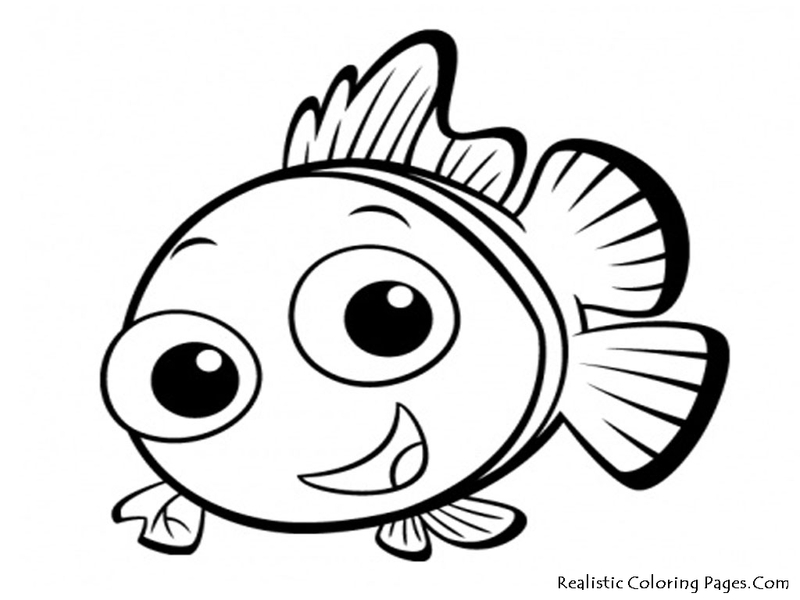 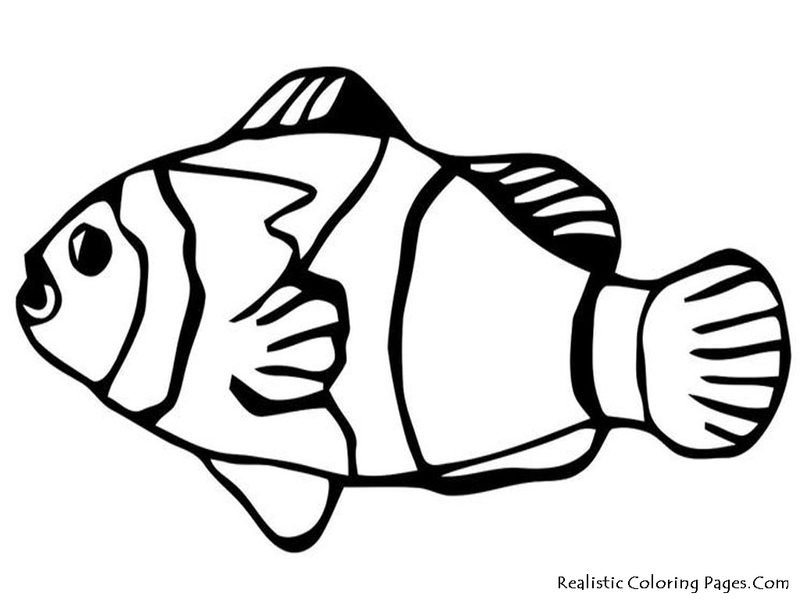 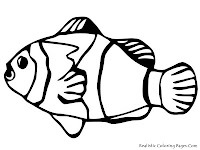 Download this printable Nemo fish coloring pages for you kids to make them happy.